I am a stay at home mom of two wonderful girls, Anushka 11 and Anisha 6.They keep my life busy. I am addicted to papercrafting. I love to make cards and gifts for my friends and family.I like to collect and use rubber or clear stamps for my projects and thanks to my hubby for letting me constantly abuse his PayPal account for it. 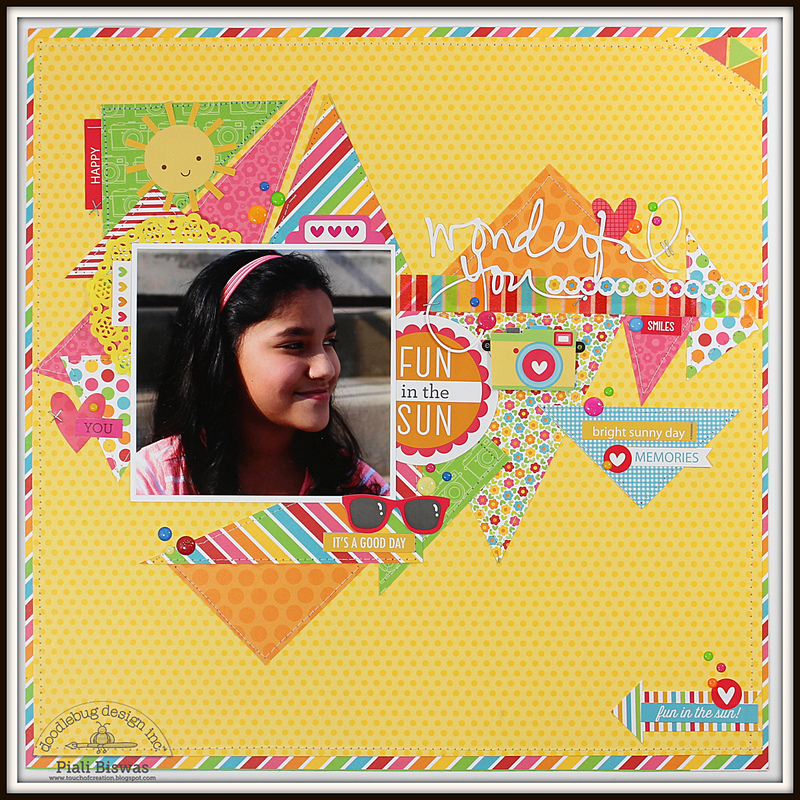 Love your projects especially that frame! So awesome! 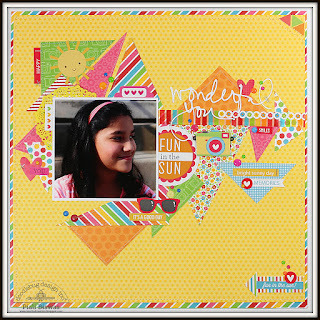 Love your frame design Piali -- super cute!